Lynn Hall was born in Arizona and grew up in Arkansas. As a veteran and military spouse, she has lived in Georgia, the Republic of Panama, Arizona, and Italy. Lynn moved to Dyersburg from Arkansas in 2006. Since moving to Dyersburg, she has received an Associate of Applied Science in Business Administration from DSCC. 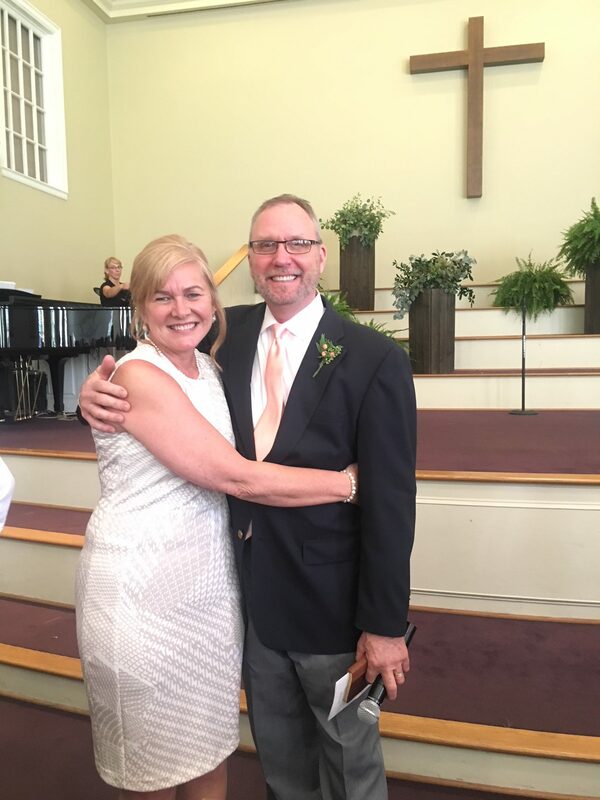 Lynn has three children, Bill, John and Leah (married to Matthew) and three grandchildren. Christine Jones grew up in Dyersburg. She is the custodian of both Christ Classical Academy and First Presbyterian Church. 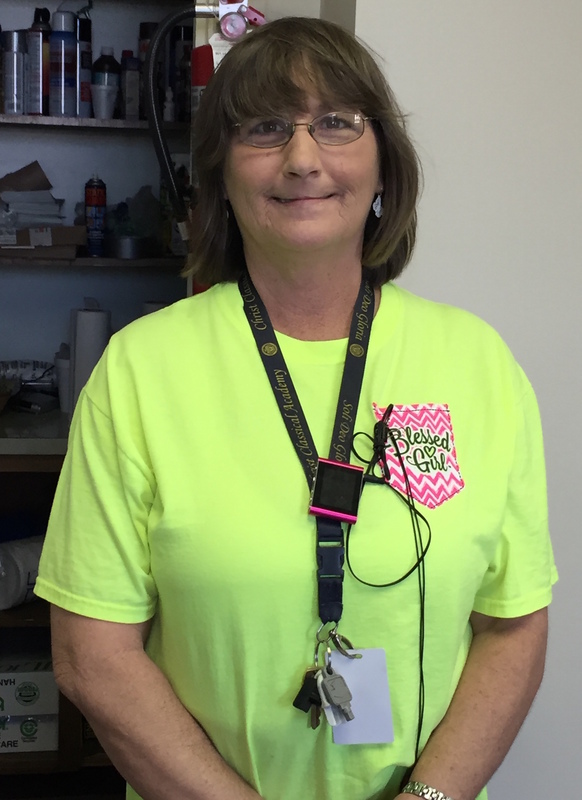 She began working at CCA nine years ago and became the custodian of FPC in 2013. 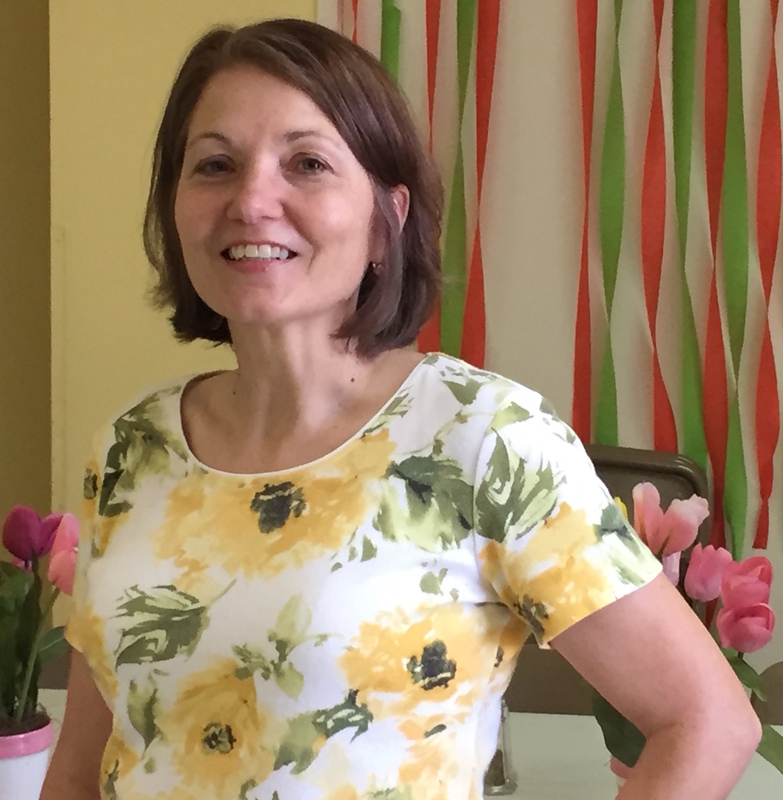 Christine has three sons, three granddaughters, and two grandsons.